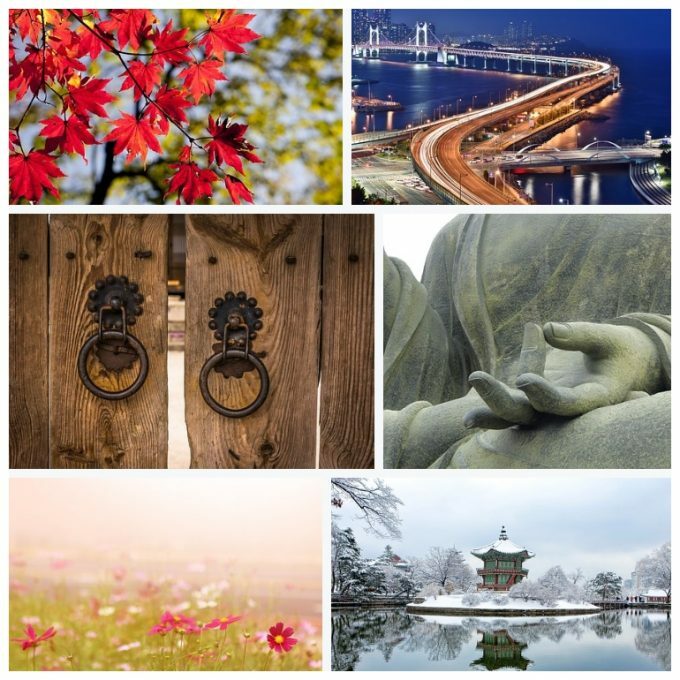 Prepare to teach in South Korea by breathing deep, slowing down, and taking a nice long moment to do nothing. Come back up into a technological wonderland where a good night’s sleep is 4 hours, life moves in slow motion or 8 miles a minute, and hackers ride tides of the web like Jaws returning to Amity. Dive deeper into the heart of Seoul where Taoist monks teach us the Original 8 principals of reality, visualize the Bagua, and easily slip into a state of undifferentiated absolute and infinite potential. Return to GoJoseon and imagine the legend of an abandoned Bear who choose to live in darkness 100 days transforming into a lonely Goddess, finding redemption, and giving divine birth to the 1,211 year reign of Dangun. Whether going up the stairs to catch eye candy of Jeju Loveland, or eating the most delicious kimchi on the planet, it’s impossible not to smile every time we think of all that makes Korea beautiful. Go ahead and learn more about teaching English abroad in the Land of the Morning Calm.